Method Studios worked on VFX for Netflix’s Movie The Christmas Chronicles. Netflix’s original feature “The Christmas Chronicles” takes audiences on a whimsical and modern-day adventure with Santa Claus. Directed by Clay Kaytis, and starring Kurt Russell as Santa, the comedy follows a pair of siblings that team up with the not-so-jolly hero to save Christmas. 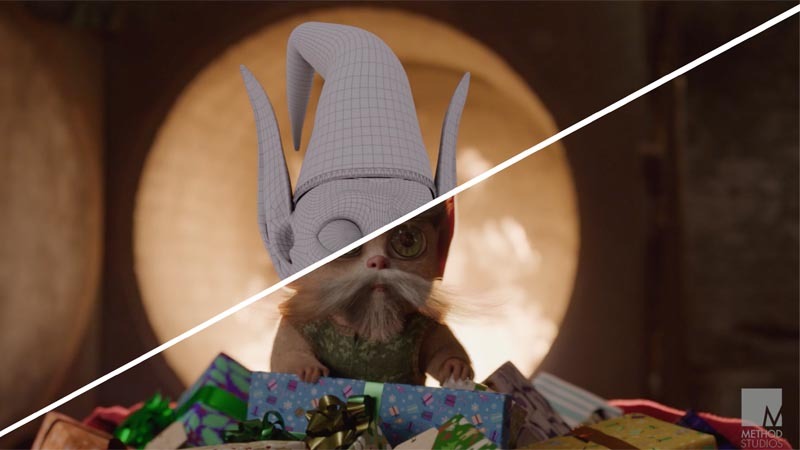 From photoreal reindeer taking flight through a Northern Lights night sky to a sprightly cast of CG elves, Method Studios Vancouver helped realize the fanciful holiday tale, with artists led by Method VFX Supervisor Hamish Schumacher.